So, I knew that I'd be opening a can of worms when I started posting videos to YouTube. One of the unforeseen consequences has been watching a lot of videos and getting crazy ideas that I would never come up with on my own. 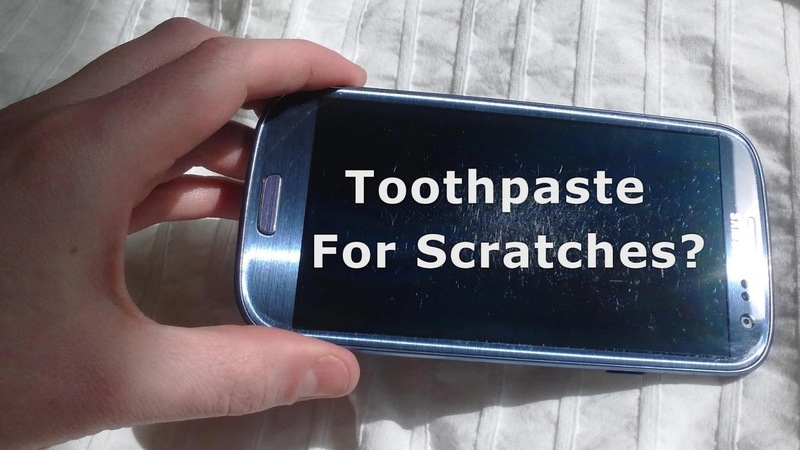 Case in point: smearing toothpaste on my cell phone to get rid of scratches. Yes, I did actually try to fix scratches on my cell phone by using toothpaste. The last time I folded a fitted sheet in front of someone I heard "Wow! Right there! What was that trick?" So, I decided to make another video! Folding fitted sheets was a mystery for me once too. I learned how to fold a fitted sheet on the internet. 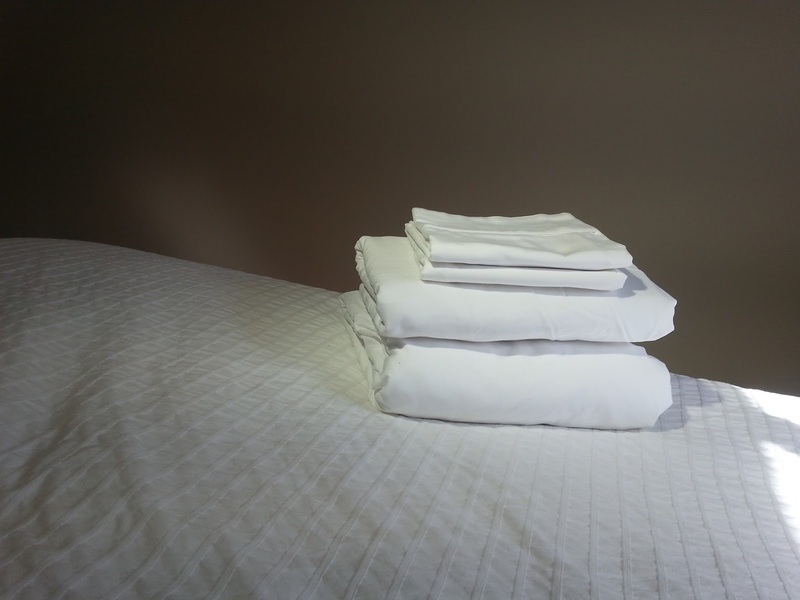 I did a lot of searching and came across a lot of videos with barely elasticized twin sheets. They weren't very helpful with my extra deep fully elasticized fitted sheets. 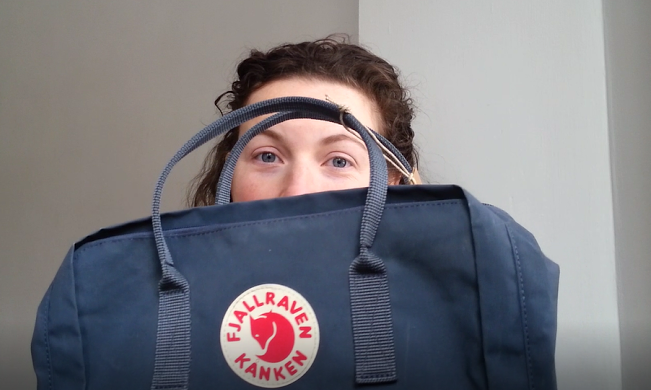 Today I received my new Fjallraven Kanken Maxi Backpack in the mail and I'm super excited! I had been looking for a new bag for a couple of months. My old backpack was about 15 years old and was shedding the waterproofing on everything I put in there so I was reluctant to actually use it when I needed it. I also needed a new piece of luggage. We've been doing more bus and train travel since we decided to try to go car free back in December. Having a hands free, subway turnstile friendly, easy to carry piece of luggage has become infinitely more important to us!